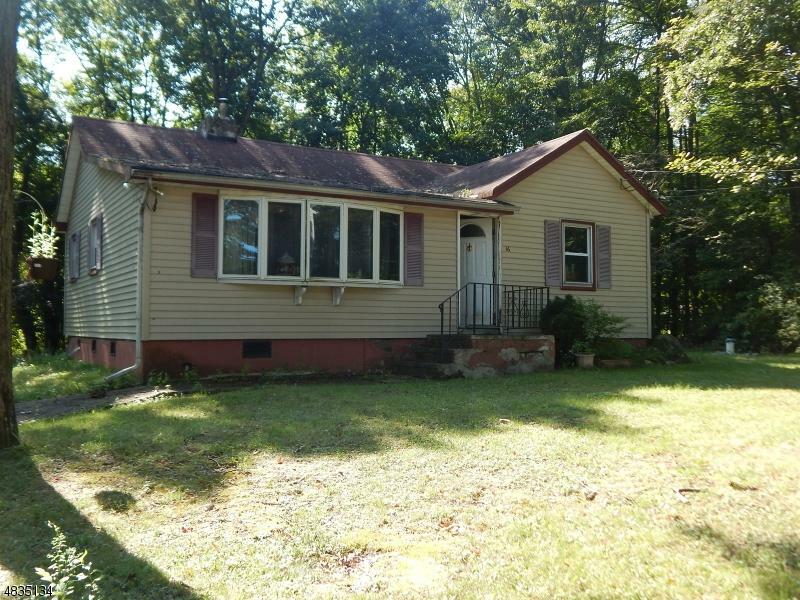 2 Bedroom Ranch located in Upper Greenwood Lake. Home is in need of repair and updating. Nice starter home. Home inspections are for buyers information only. Buyer responsible for all town certifications and well testing.